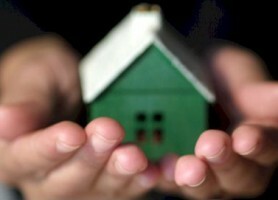 You can now advertise your long term rental property for FREE with Rental Solutions Spain! 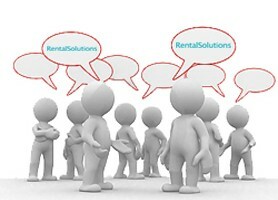 Rental Solutions Spain are actively marketing long rent properties with great results. We can provide expert rental advice about what fees to charge, furnishing requirements, and any extra equipment you’ll need to rent out your property successfully. 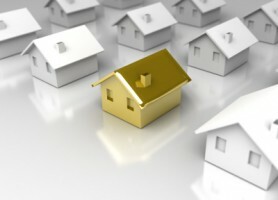 Then we'll produce an updated rental inventory, take professional high quality photographs and provide a professional write-up, and then upload all your long rent property details to our high ranking website, www.rentalsolutions-spain.com. Rental Solutions Spain will also prepare the legally required D.I.A (Documento Informativo Abreviado) for your property and then search for good tenants, checking their references with copy of passport and identity card, and prepare all your legal contracts. 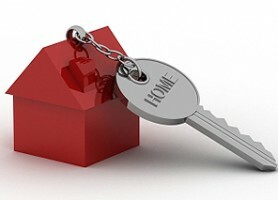 Unlike other rentals companies, we can maintain a close relationship with your tenants throughout the duration of their tenancy, via regular courtesy visits to ensure the security of your property. We'll even arrange complete cleaning services before and after occupation, collect your rent, organise your utility bills online, and deduct any breakages after the tenancy from the security deposit we hold. Why wait? 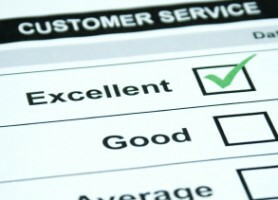 * All services we provide are subject to the Management Service Package you choose.